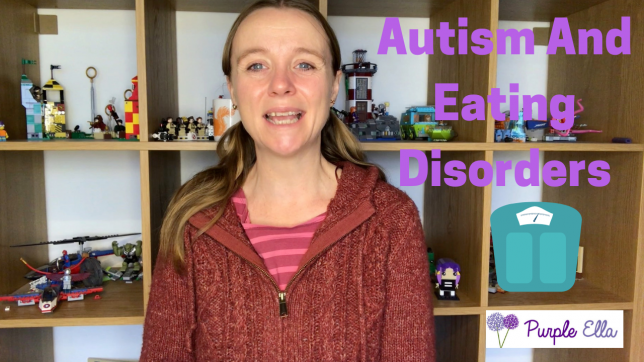 This week I’m talking about autism and eating disorders. I don’t often talk about the fact that I have an eating disorder. It’s a little like not using ‘he who shall not be named’ instead of Voldemort. I’m terrified of eating disorder brain getting it’s claws back into me. This fear makes me determined to stay in recovery. It’s been 15 years since I recovered and I still have to battle every day to avoid going down that path again. I know that like a recovering addict I will always be vulnerable to dealing with my fear, and anxiety by controlling my eating, and size. In this video I’m sharing my full eating disorder history. 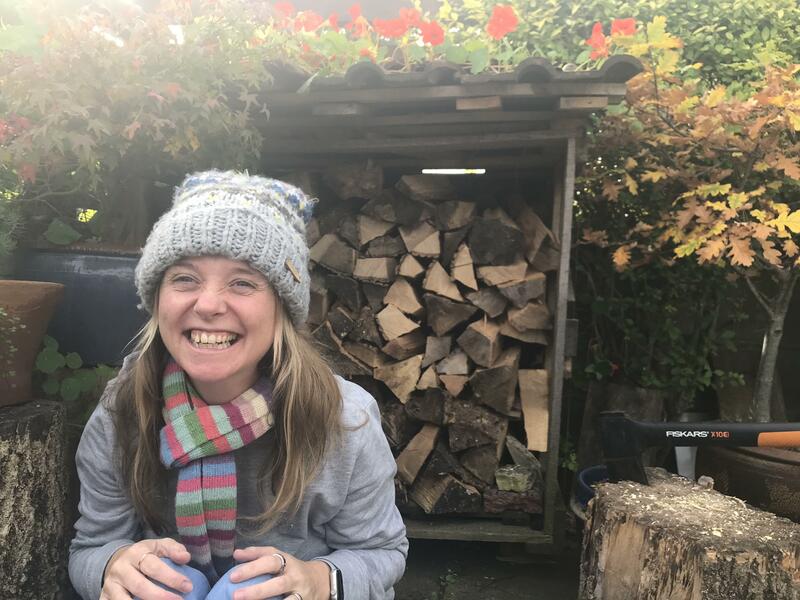 Where I am now, how I initially recovered and the things I do to stay in recovery. Purple Ella is an autistic, inimitable, lover of purple. Writing and speaking about family lifestyle with an added measure of autism and chronic illness in the mix. The Purple family has three out of five of us on the autistic spectrum. So life can be a challenge but also a lot of fun.